Going on a gap year can be a hugely significant choice in your life. It can mark the graduation from adolescence into adulthood, or the end of being a student and starting a career. For many, it is one of the most exciting, fulfilling experiences of their lives. If you want to make the most of your big trip, you’ll need to make sure you plan right. 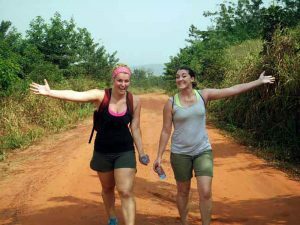 While Ghana may not seem the most obvious choice for a solo trip abroad, it offers so much for every traveler that you won’t regret choosing it. 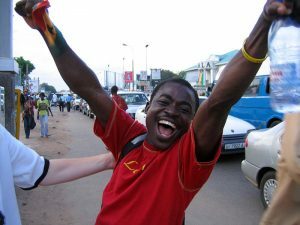 Volunteering in Ghana with uVolunteer helps ease you into the African way of life which makes it the perfect choice, especially if it’s your first time traveling solo. Whether it’s your first trip abroad or your fiftieth you’ll be sure to have your own reasons as to why you’re travelling and what you want to get out of the experience. 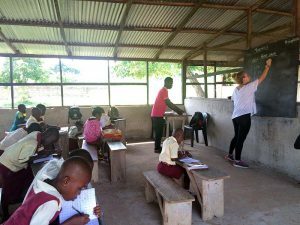 Volunteering abroad gives you the opportunity to gain independence, learn how to adapt to different cultures, help you escape from the monotony of daily life and allow you to give back to the community in a way that normal travel does not. 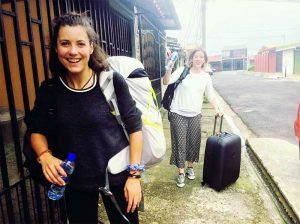 When planning your big volunteering trip abroad, you might think you need to bring heaps of outfits, shoes, beauty products etc. What if you look underdressed? What if you run out of clean clothes? Don’t worry, following a few guidelines can really help you to pack light, keeping you mobile and potentially even saving you money on your flight. 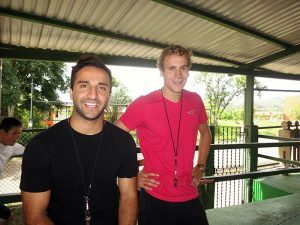 One of the most fulfilling and exciting volunteer projects you can do is teaching sports and physical education in Costa Rica. 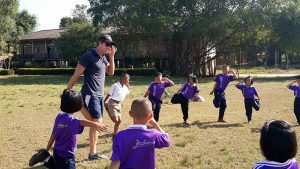 If you’re passionate about sports and fitness, then chances are you’ve already got what it takes to volunteer to teach sports at a school or community center. 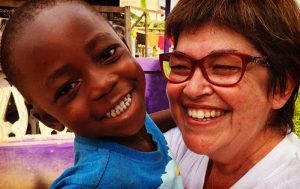 Volunteering abroad, when done right, can be a life-changing experience. But you need to do more than just show up. 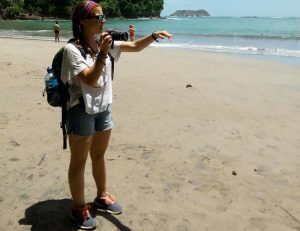 At the end of the day, you’ll only get out of the trip as much as you put into it, so here are some tips to make the most of your volunteering abroad. 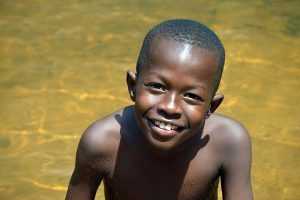 If Ghana isn’t on your travel bucket list, then go ahead and add it right now! 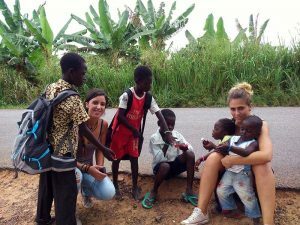 It’s probably not the first thing that comes to mind when you think of must-see destinations, but volunteering in Ghana is a unique experience that you won’t regret. 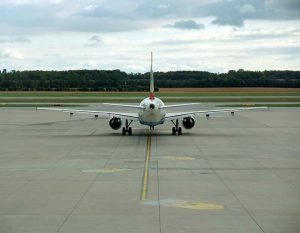 From flights to travel insurance, international travel can add up quickly. However, with a bit of planning and saving, volunteering abroad doesn’t have to break the bank. You know that feeling when you’ve zoned at work wishing you could be anywhere else but at your desk and computer? That tiny thought at the back of your head that maybe there’s something more out there for you? We’ve all had it at one point or another – the urge to escape the 9-to-5 drudgery and go on an adventure. 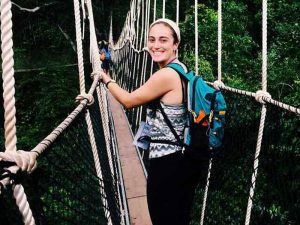 Volunteering abroad is exciting, but packing for any trip can be a challenge. 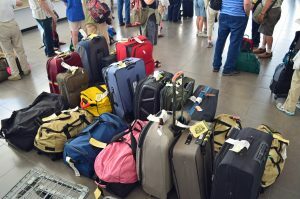 Between airport security requirements and simply trying to figure out what exactly you’ll need during your volunteer project, it can actually be one of the most intimidating parts of traveling. Which volunteer destination is best for your budget? We get it. Travel expenses can add up, and cost is one of the biggest considerations for volunteers planning their trip. But we believe you shouldn’t have to be wealthy to travel the world. 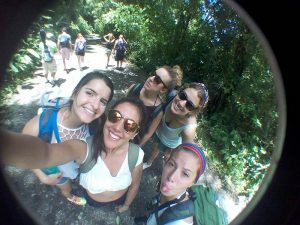 With that in mind, uVolunteer offers affordable volunteer abroad programs to three destinations that are great for travelers on a budget. The thought of traveling and volunteering alone can be intimidating if you’ve never done it before. You may worry that you’ll be bored and lonely or that you won’t have anyone to share all these great memories with. But the truth is traveling and volunteering solo is one of the most rewarding experiences you’ll ever have. 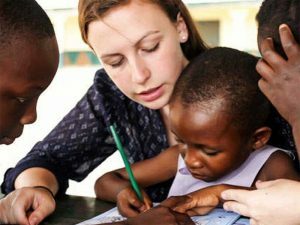 As exciting as volunteering abroad is, planning your trip can be overwhelming. 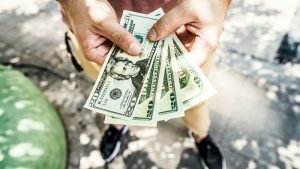 There are tons of programs and projects out there, each claiming to be the best or the most affordable. 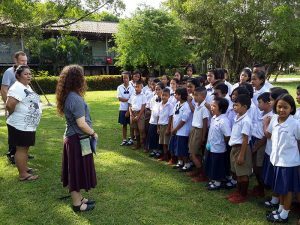 So how do you choose the best program and increase your chances of having a great experience volunteering abroad? 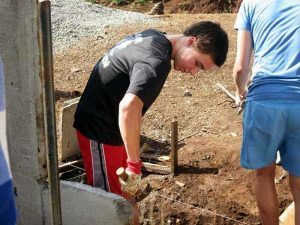 You volunteer abroad because you have a deep desire to give back while experiencing a new part of the world. But will spending a summer building homes in Costa Rica impress employers?